According to Kari Seitz, FIFA’s Senior Manager of Refereeing, “It’s a very intensive seminar, in fact I’d go so far as to call it a super-seminar”, says. The seminar in Doha represents a milestone since it is women referees and assistants taking part and engaging in lively exchanges. 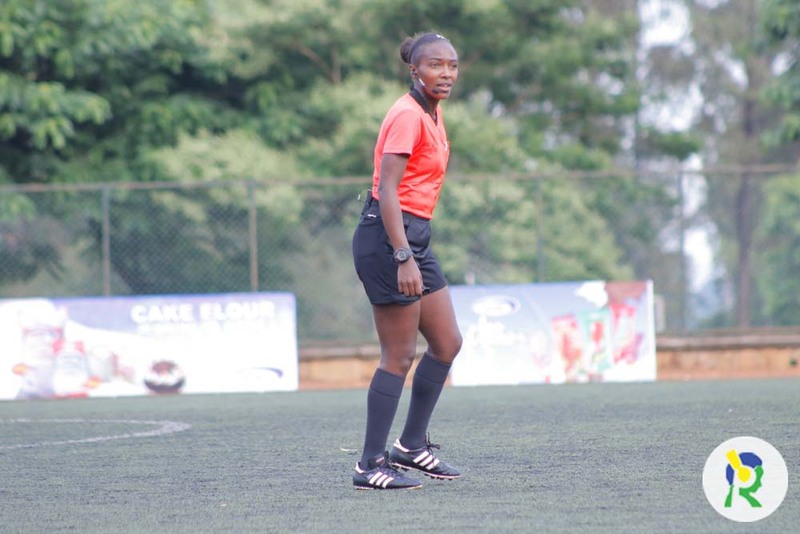 The 28-year – arguably the best and most famous female referee the country has ever produced, Mukansanga was the sole African match official at the U17 Women’s World Cup, and is one of only three African referees at this year’s FIFA Women’s World Cup along with Gladys Lengwe of Zambia and Ethiopia’s Lidya Tafesse Abebe. Qatar’s Aspire Academy is part of a tournament, which was last year won by Paris St. Germain, who now hold the record of being the only team winning three titles.